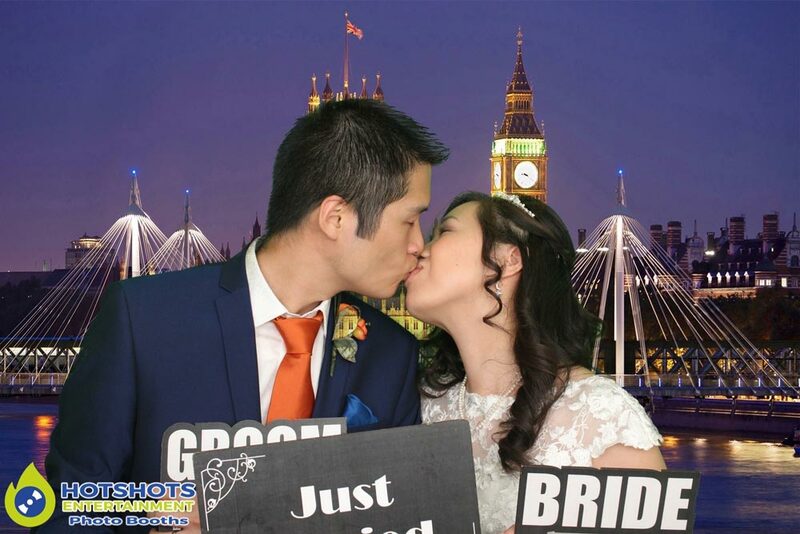 Bristol Wedding DJ and Photo Booth Hire testimonials. 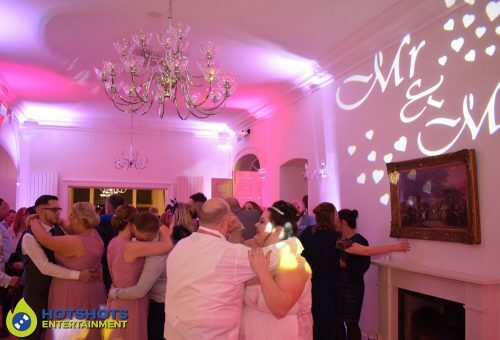 We have had the pleasure and honour of doing so many weddings. We love our job and the great feedback we get from Brides and Grooms. Check out some of the lovely testimonials from happy couples. Please visit here to view reviews about why people love to choose us. All reviews are left by genuine people that have booked with our services. If you would like to leave us a review on Google then click please click here. We will always go that extra mile to make sure everyone is having a great time. From taking requests on the evening and even having a DO NOT playlist. It’s your night and your special occasion, so let’s make it right. Thank you so so so much Morf and team for making our wedding entertainment the best ever!! Our guests absolutely loved every minute of it. From the get-go when we met Morf at one of the wedding fairs there was no question we were going to book him. His relaxed and calming, down to earth nature was just great. He knew exactly what we wanted and played some absolute tunes which got everyone up and partying. 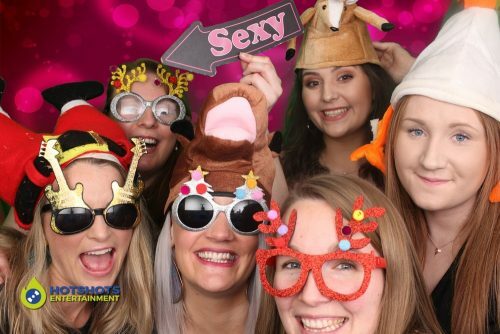 I can only apologise for Leigh taking your microphone hostage all evening singing into it 😂😂 we wouldn’t fail to recommend you in future and should we need another photo booth or DJ for an event, we know where to come without question. To those thinking of booking Hotshots for your entertainment, don’t think. DO IT!! Morf was an absolute star feature of our wedding! 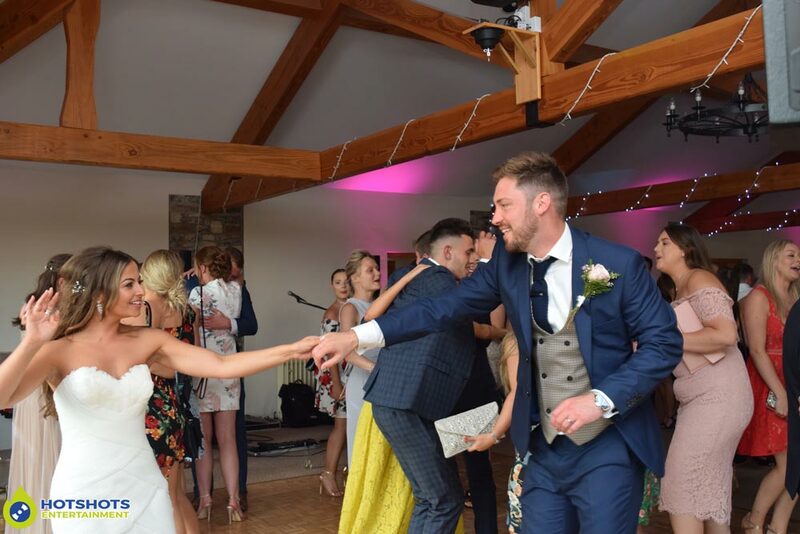 His attention to detail, excellent communication skills and ability to make suggestions and take the lead when necessary (shepherding everyone in for the bouquet toss for example!) was absolutely brilliant. He even captured our evening in a round up blog on his own website. His packages are clear and no-nonsense as well, which is always important when choosing your wedding vendors. 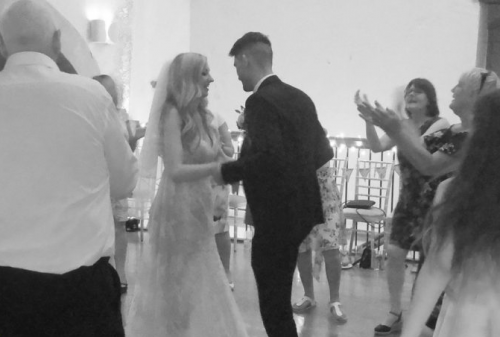 On top of that, he’s a really lovely guy, and we’d be more than happy to recommend him to anyone considering him for their wedding. Everyone commented on what a brilliant and lovely D.J. you are! I could see everyone dancing on the spot at the fun day it was great! Fab music I would recommend you to anyone for any event! Thank you so much from us all at the fun day!